Hello, Friends! 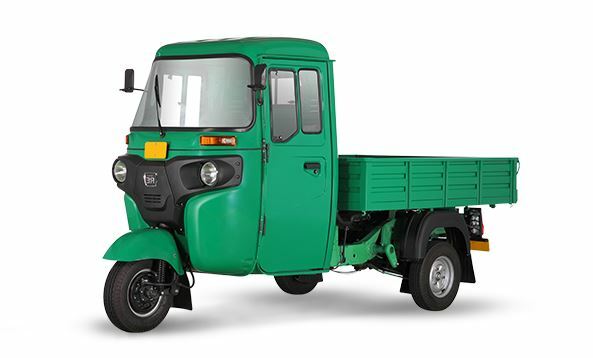 Are you Planning to Buy Bajaj RE Maxima Cargo Three Wheeler? Do you know about that price list, specifications, features? if you don’t know so don’t worry my friends. 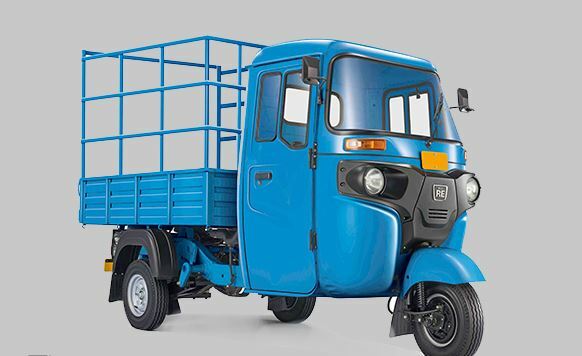 You are at the perfect place, because here in this article, I am Going to Introduce the Bajaj RE Maxima Cargo Three Wheeler information such as price List, Key features, all parts technical specification etc. That all kinds of information are reliable and genuine you can blindly trust it, Because we always care about our site viewer. Ok friends Let’s go for that. 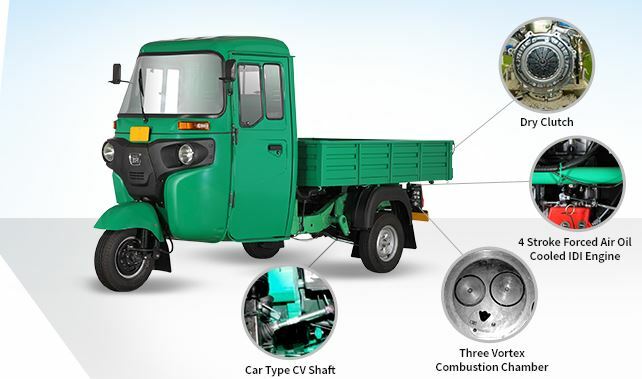 Bajaj RE is the world’s Most selling 3 wheeler is now available in cargo with a Powerful Diesel Engine. The Bajaj RE Maxima Cargo Three Wheeler is highly durable with long lasting dry clutch, the uniaxial balancer for fewer vibrations and reinforced chassis for longer vehicle life. It is designed with this advanced features such as car type Clutch pedal to handle heavy cargo better, 5-speed gearbox to handle tough roads better, wide seat for driver comfort. 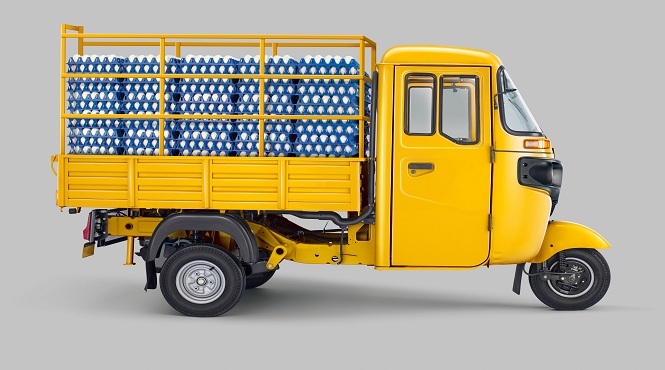 Bajaj RE Maxima cargo can carry a heavy load and yet is very low on maintenance. Bajaj RE Maxima Cargo Three Wheeler Ex-showroom price is Rs.1.95 Lakh. 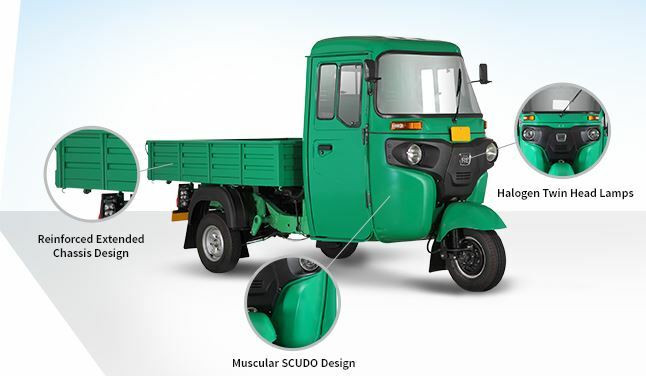 That’s all about the Bajaj RE Auto Rickshaw Compact Three Wheeler Passenger vehicle. I hope you like it but if you have any problem with this article, then please comment for us. we will solve you problem solution as soon, and if you like it so please share with your friends. Thanks for visiting our site, and stay tuned with me for more stuff like this. And keep smiling.